The Bay Area Council Economic Institute provides a shared platform for leaders to act on key issues affecting the regional economy. It accomplishes this by producing focused analyses on key issues affecting the Bay Area and its future, and by mobilizing regional and state leaders to address those issues, based on working partnerships and a strong foundation of economic and policy analysis. The strength of the Economic Institute lies in its Board and the relationships and assistance provided by its sponsors and partner organizations throughout the region and the state. 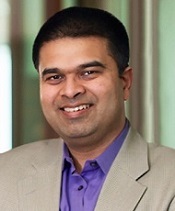 Kausik Rajgopal is Senior Partner and West Coast Regional Manager at McKinsey & Company, and brings extensive experience in strategy, operations, and the public sector. In addition to serving as Chair of the Economic Institute, Rajgopal also serves on the advisory board of Stanford University’s Center for Comparative Studies in Race and Ethnicity. Mayor Libby Schaaf was inaugurated into office in January 2015. She immediately launched an ambitious agenda to elevate one of America’s most diverse and progressive cities into a more equitable and resilient place to live. 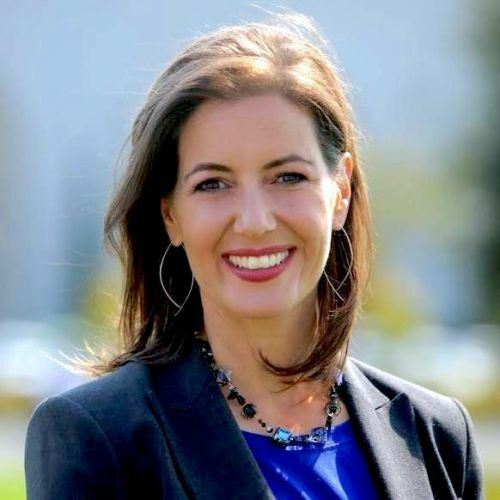 Born and raised in Oakland, Schaaf led initiatives to offset the cost of living crisis, reduce crime, improve transit and infrastructure, and expand educational and career opportunities for the city’s most vulnerable residents. 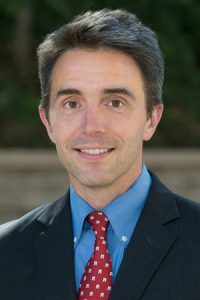 Mark Duggan is the Trione Director of the Stanford Institute for Economic Policy Research and the Wayne and Jodi Cooperman Professor of Economics at Stanford. His research focuses on the health care sector and on the effects of government programs such as Social Security, Medicare, and Medicaid. He previously served as the Senior Economist for Health Care Policy at the White House Council of Economic Advisers and was the 2010 recipient of the ASHEcon Medal (awarded every two years to the leading health economist in the U.S. under age 40).